The Atlanta rapper jumps on a Pierre Bourne beat in the first track off his forthcoming mixtape. 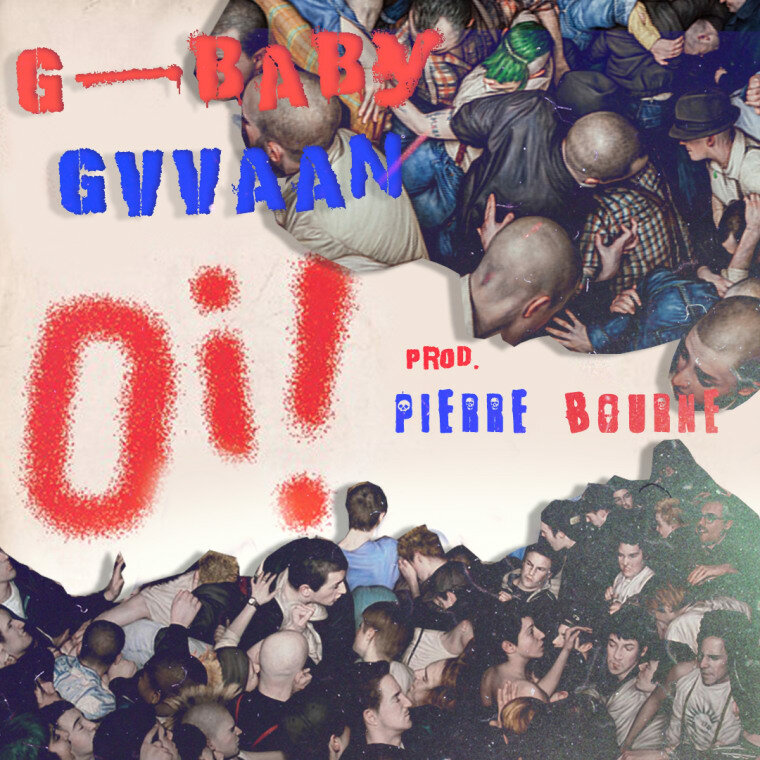 G-BABY GVVAAN delivers high energy on "Oi!," a colorful collab that's in tune with where some niches of hip-hop are headed. "We're all rockstars in our own right, just waiting for the masses to catch wind of what we're doing and latch onto it," the Atlanta rapper reflected in an email to The FADER. Teaming up with Pierre Bourne, who's turning heads with his beats for artists like Playboi Carti and Young Nudy, the track gets some necessary punk energy. "From our slang to the way we jig our shoulders to beats; it's all relative to what we're doing down here at the bottom of the mosh pit," G-BABY GVVAAN added. Listen to the track, off the forthcoming Oi! mixtape, via ASAP Illz below.